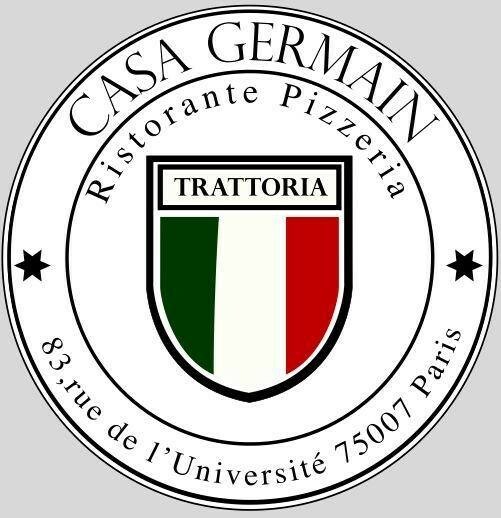 Located at 83 rue de l'Université, just behind the Palais Bourbon in Paris in the 7th arrondissement, the Italian CASA GERMAIN restaurant welcomes you in an unusual setting. Little brother Casa Murat, its decor is a mixture of red brick and wood that makes you forget your travel and frenetic daily. For a quick lunch, a business table or a romantic dinner, map Casa Germain, simple and appetizing, Italy door to your mouth. The young and dynamic team welcomes you with a smile and will put you at ease to have a good time.